At Aztek Services we have been an established security company working across areas such as Cambridgeshire to deliver clients the perfect security solution in keeping them and their property safe and secure 24 hours a day. 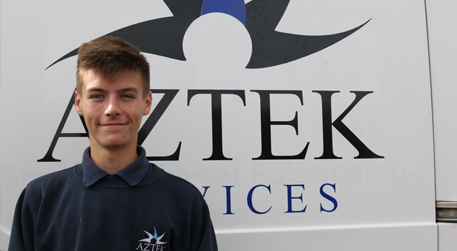 We at Aztek Services are looking to take on a range of new engineers to our experienced and ever expanding team. 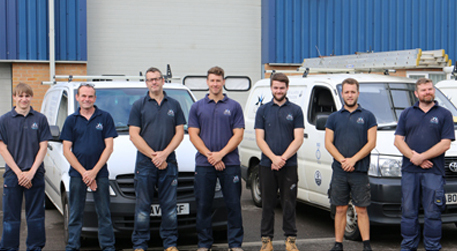 As one of your many duties you will be required to be skilled and knowledge in the industry (unless your applying for an apprenticeship) as well as being able to convey with clients and ensure them of complete peace of mind when installing a security system for them. For more information about the jobs that we are currently offer, see below for more information. Friendly and family run business able to guide and advise you on any enquiry you may have. AZTEK Services commitment to continued improvement is the basis for our business development and quality system strategy, this is supported by ongoing investment in the company and training of its staff. We are looking to employ 1 of 2 new security engineers to join our ever expanding installation team. 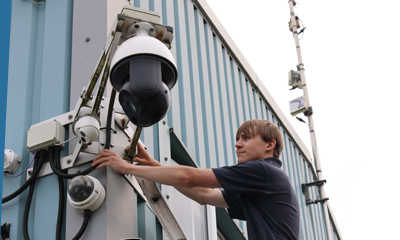 You will be required to have some knowledge and experience of working on the installation and maintenance of a range of security systems such as: intruder alarms, CCTV, fire systems, access control and much more. You are also required to be able to converse with our clients and answer any questions to ensure them of complete peace of mind that the security system is providing them with the security they need. You are also required to live within the local area and should you be the chosen candidate you will be presented with a new vehicle as well. For more information, get in touch today. Looking for a career in the security industry? Get in touch with our team today. Want to know more information about the jobs we are advertising? Get in contact today. Not only are we looking for experienced security engineers but are also looking to take on a new apprentice starting within the new year. 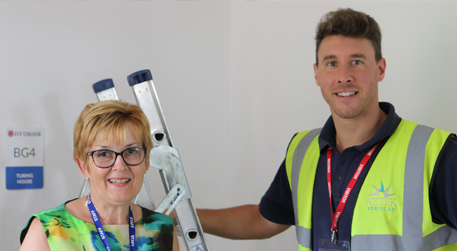 As an apprentice you will be required to learn from our existing team on how to install a wide range of systems and grasp an in-depth understanding of the security industry and the level of detail that we go to ensure complete customer satisfaction. You will also have a place at CRC starting in September for a 3 year day release course and must have your own transport to Isleham. For more information about this get in touch today. How do I apply for a job with Aztek? If you are interested jobs that we are currently offering here at Aztek Services please send below our contact details in regards to where you will need to send your CV to. If you would like to know more information about the jobs advertise get in touch today. For more information about the jobs we are advertising get in touch today. 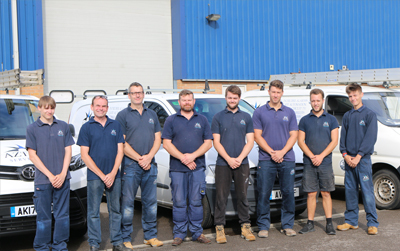 Looking for a security system or looking to apply for a job with us? Get in touch with our team today for more information and support.